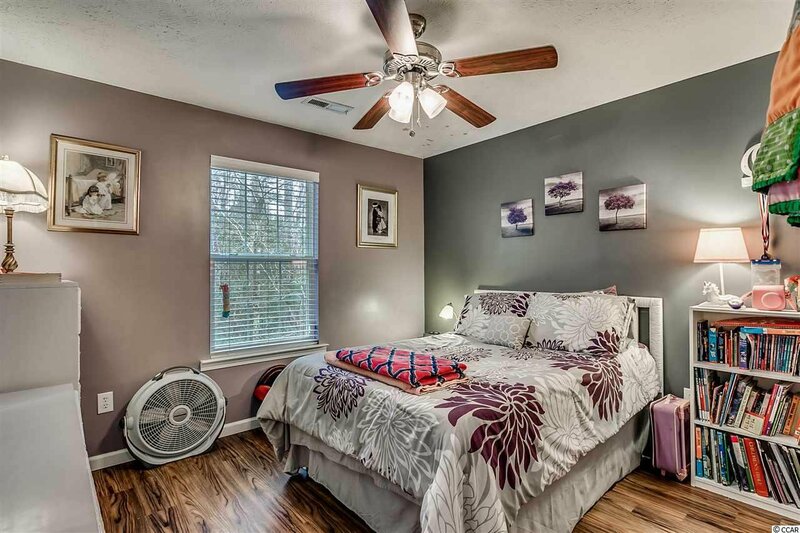 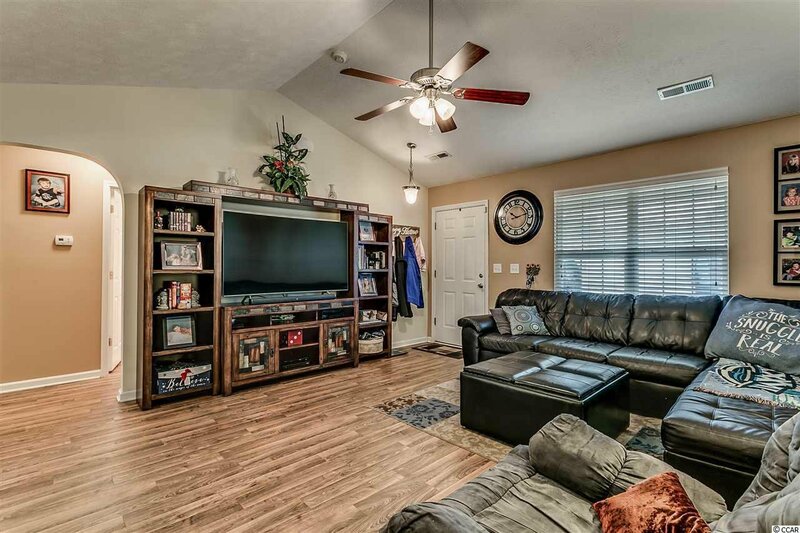 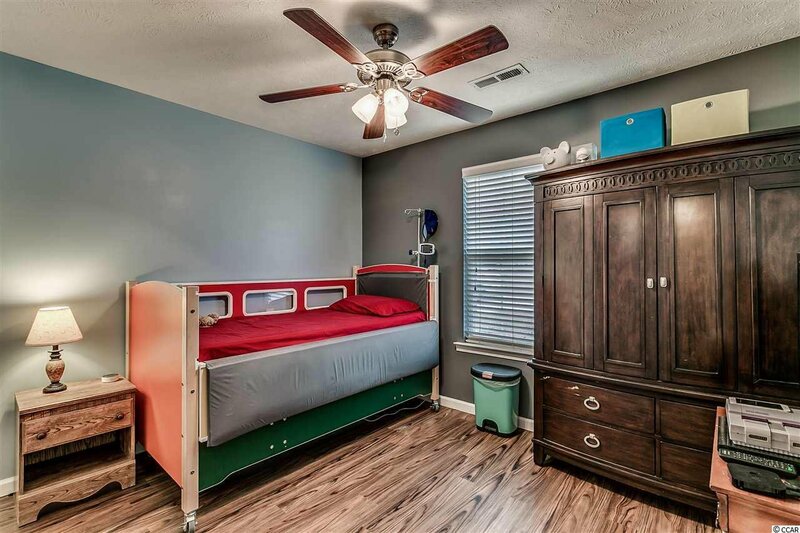 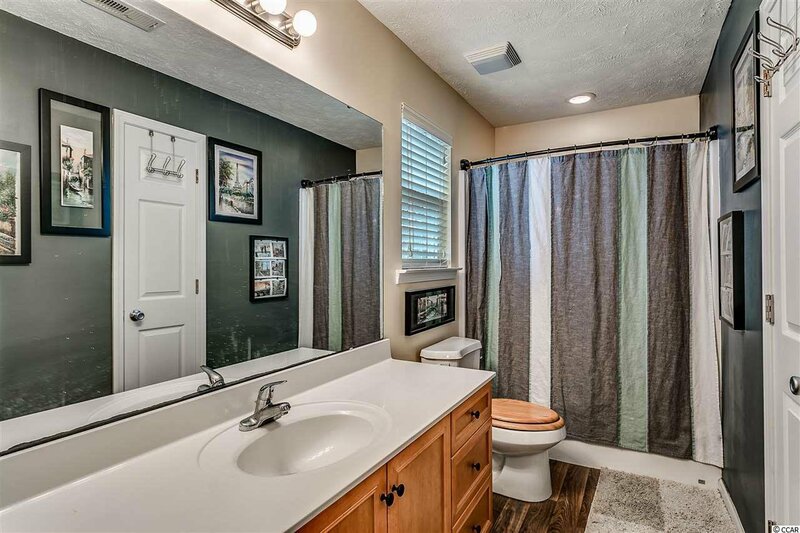 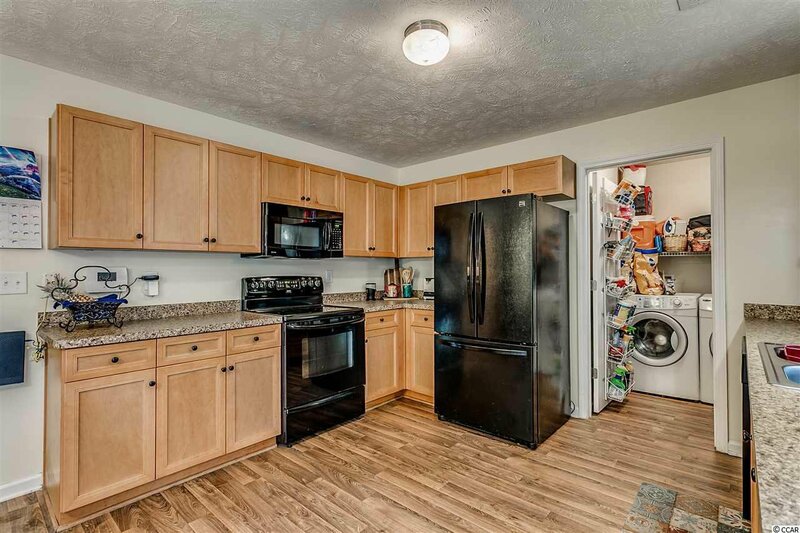 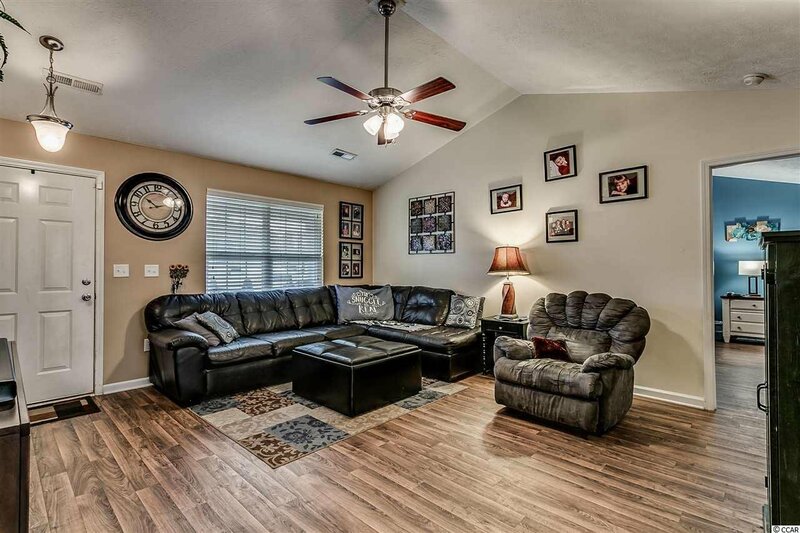 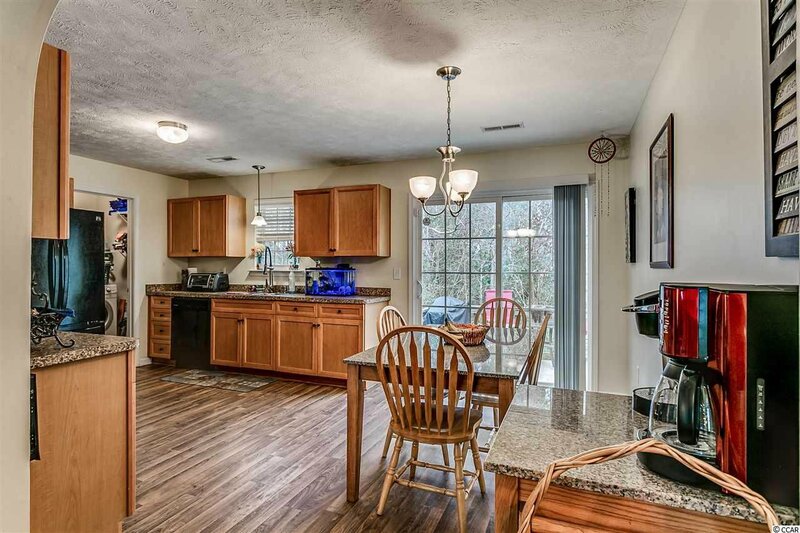 Furniture and toothbrush is all you’ll need for this move-in ready home! 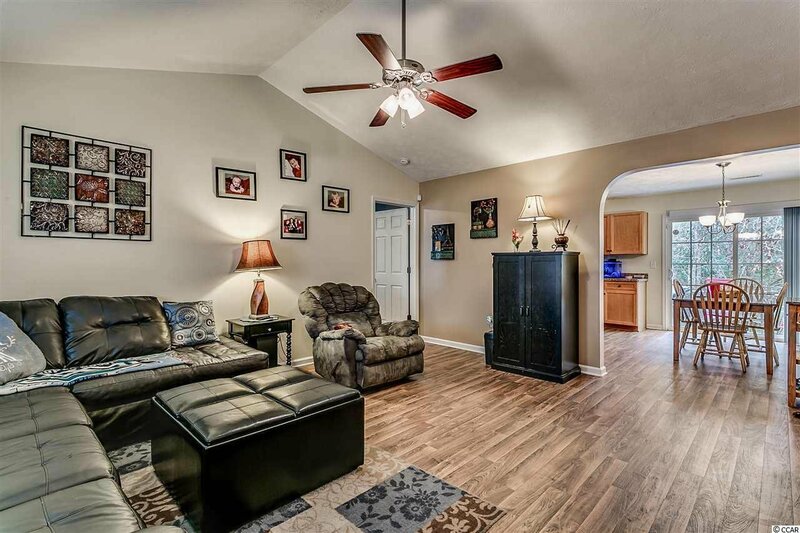 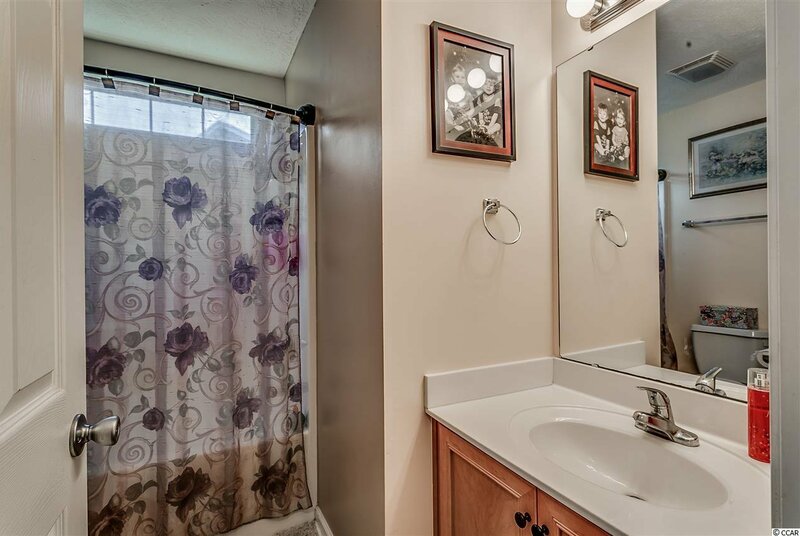 This 3 bedroom 2 bath home with a modern, classy look. 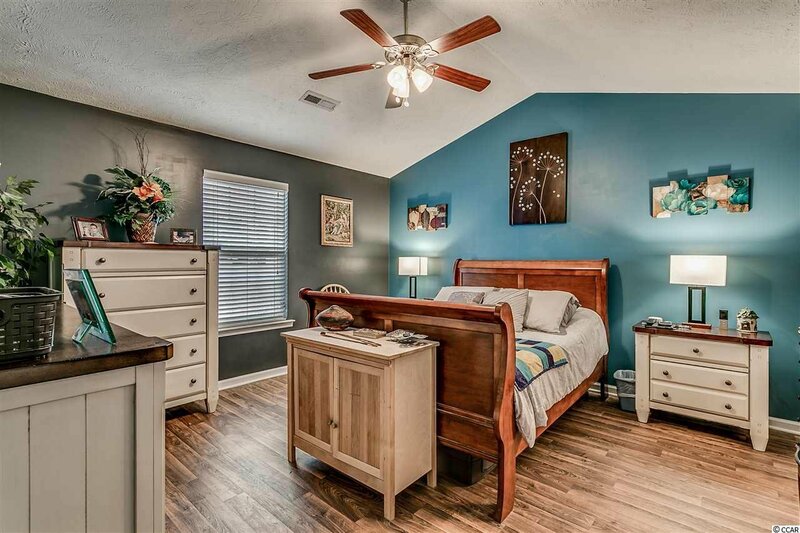 The split bedroom plan offers lots of privacy with your living areas offering you lots of space and natural light. 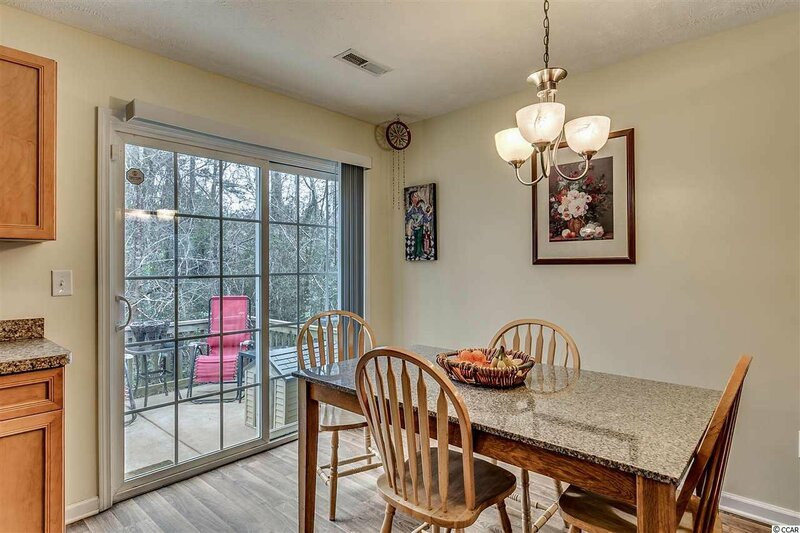 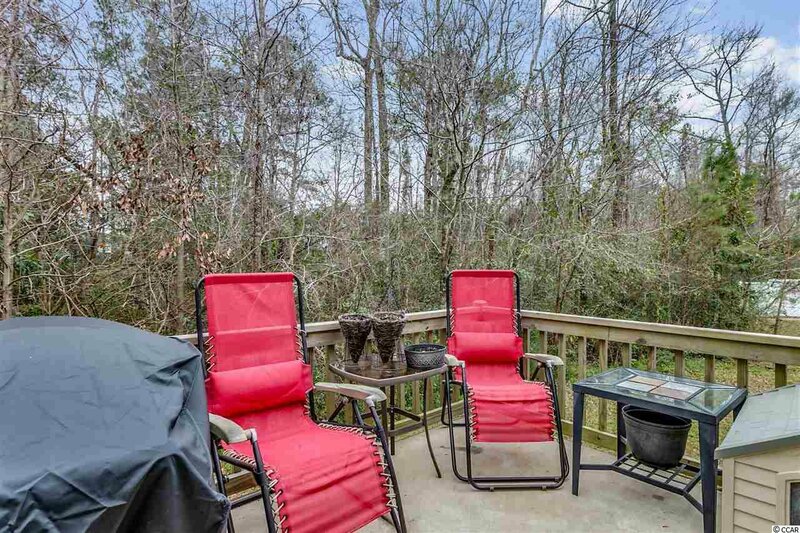 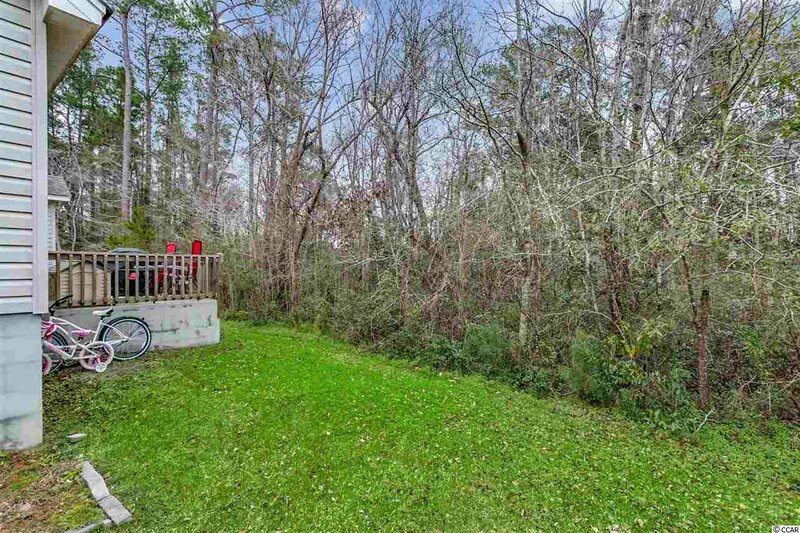 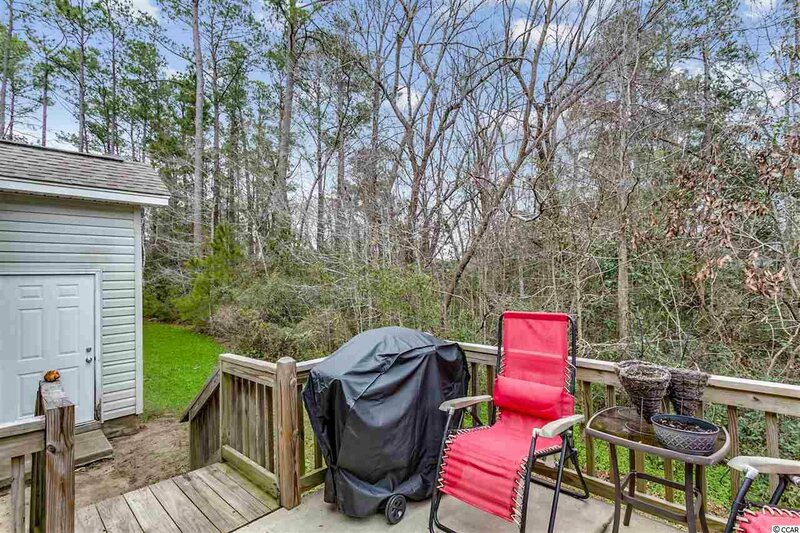 Being on a cul-de-sac you have an amazing, large front yard with plenty of room for the kids to play while you enjoy the serenity of your back deck and yard that borders the woods for added privacy. 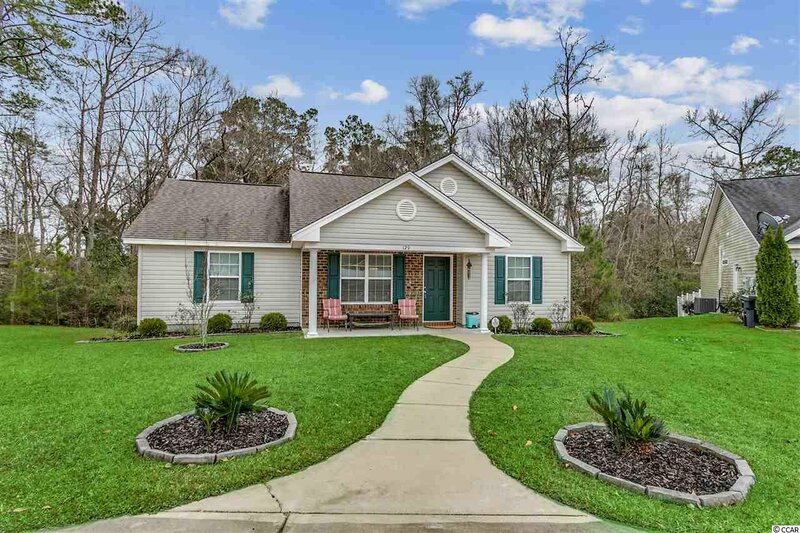 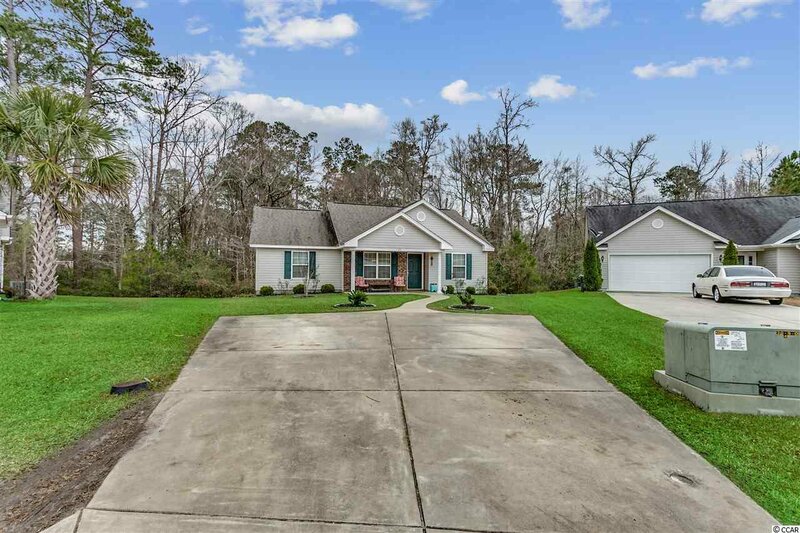 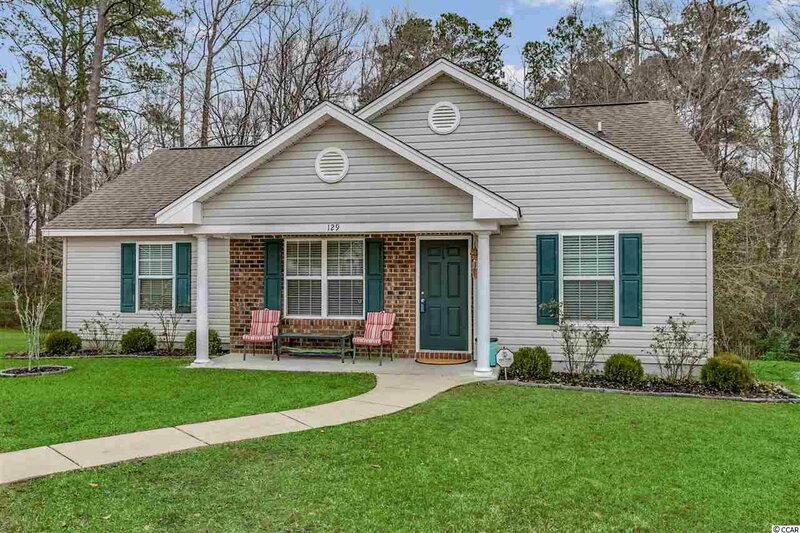 Southern Branch is a small, private community tucked away but conveniently located on 544 near SC 31 providing easy access to all the Grand Strand has to offer. 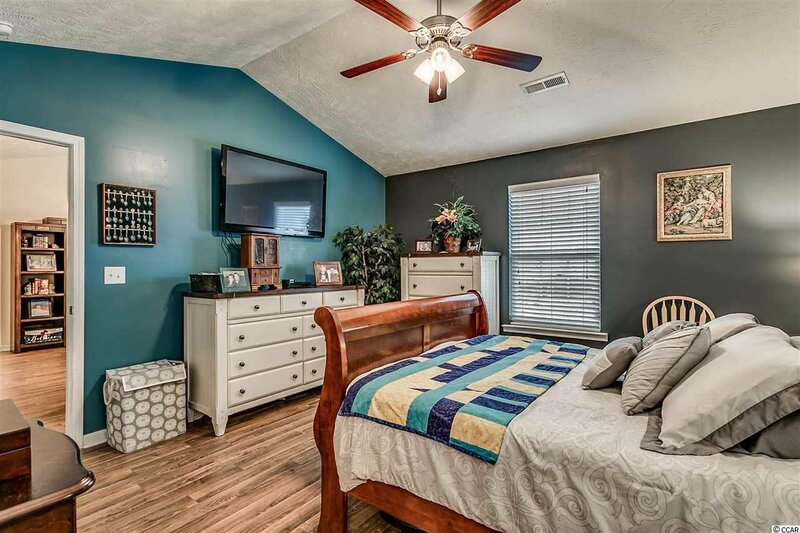 When you add up the great school district, low HOA fees and location, location, location… it makes this home an unbeatable value. 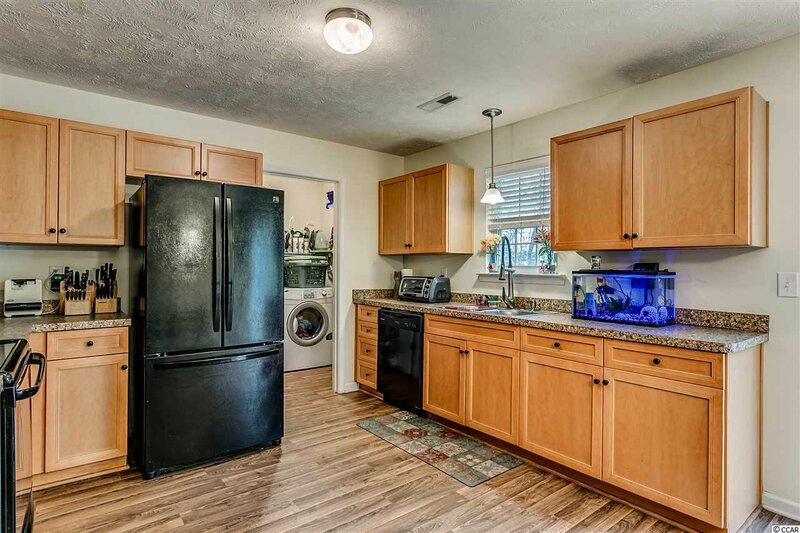 HURRY this incredible offering will not last long!